THE only vegetables to have exclusively been imported to Eswatini from South Africa in June were potatoes, onions and cucumber. While the country still imported large volumes of vegetables from the neighbouring country, farmers were able to sustain a portion of demand, resulting in the trio being the only vegetables to exclusively come from outside the country. This data is contained in the ministry of agriculture’s trading prices of June. Green leafy vegetables such as cabbage and lettuce strictly came from local farmers, while certain volumes of spinach still came from South Africa. Green pepper, green beans, chilli pepper, green and red cayenne pepper, brinjals, broccoli and cauliflower also came from local producers. Grain producers also raised the bar high in June, as the country did not import any maize or sorghum during the period. The country also did not import any sugar, jugo and mung beans. 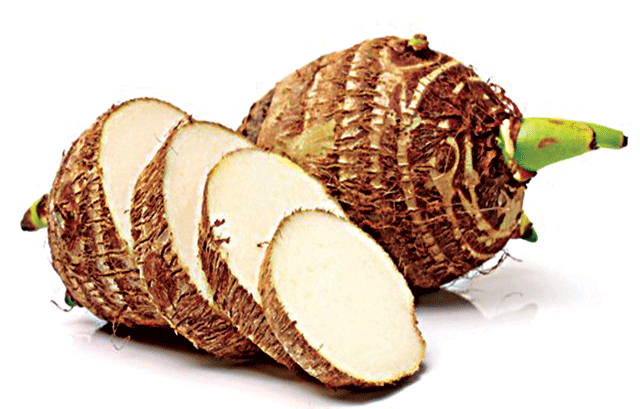 Tubers like sweet potatoes and taro also came from local producers. Trading was reportedly active in all four major markets, which are Mbabane, Manzini, Encabeni and Mahlanya.